New for 2012 Vapor Current (V.C.) style pack belts. The Vapor Current Belt is lighter and more comfortable when carrying smaller loads of 35 pounds or less. 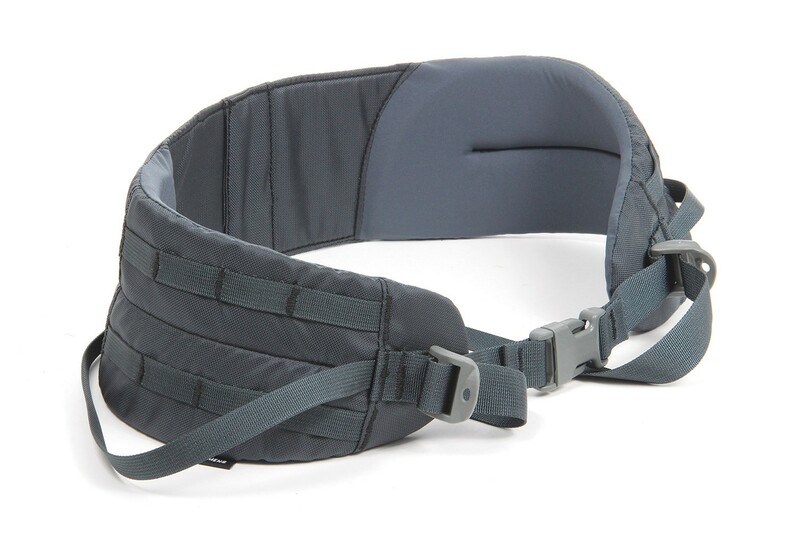 It includes 3/4 inch hip stabilizers, 1 1/2 inch easy-pull buckles, dual density foam and stretch woven fabric.